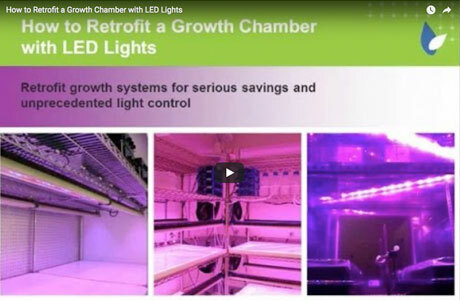 Aging environmental growth chambers and rooms put research at risk with poor light quality. They also run up high electrical bills due to their dependence on outmoded HID or fluorescent lights. Replacing aging growth chambers with state-of-the-art equipment costs organizations hundreds of thousands of dollars that would be better spent funding research.